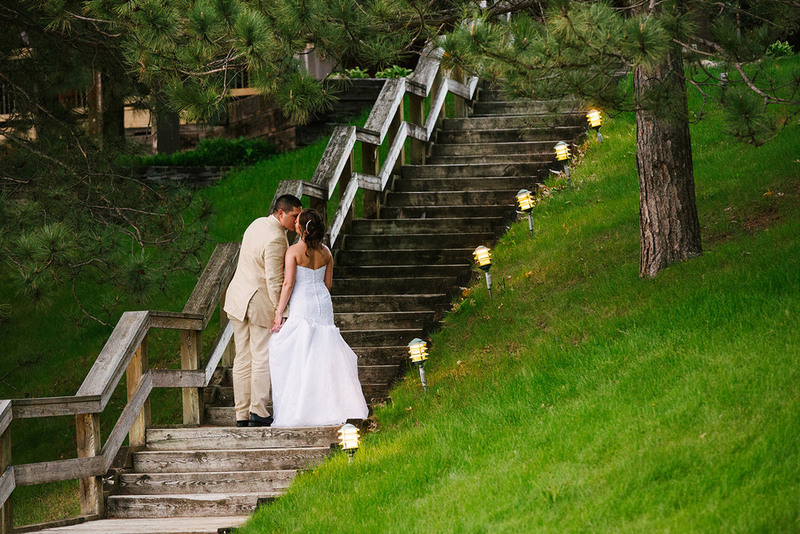 Madden's Resort on Gull Lake is a hidden gem wedding venue in the Brainerd Lakes Area. 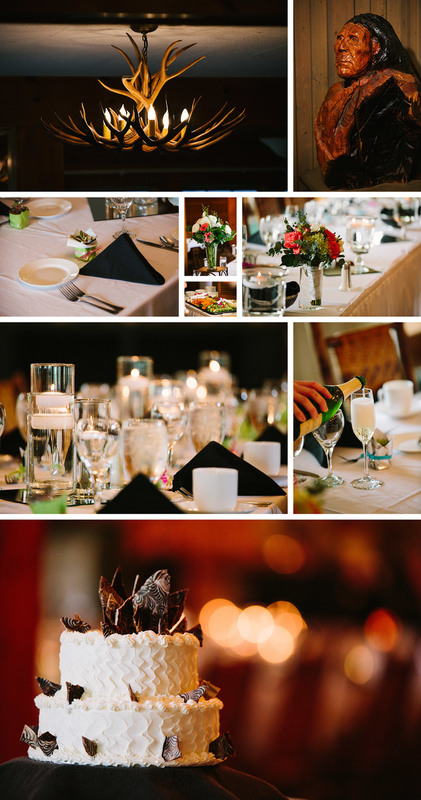 Madden's is an expansive and beautiful resort on the Gull Lake chain just north of Brainerd that doesn't really "pursue" weddings, but does an amazing job hosting them. Their new wedding coordinator, Meredith, is spectacular and attentive. 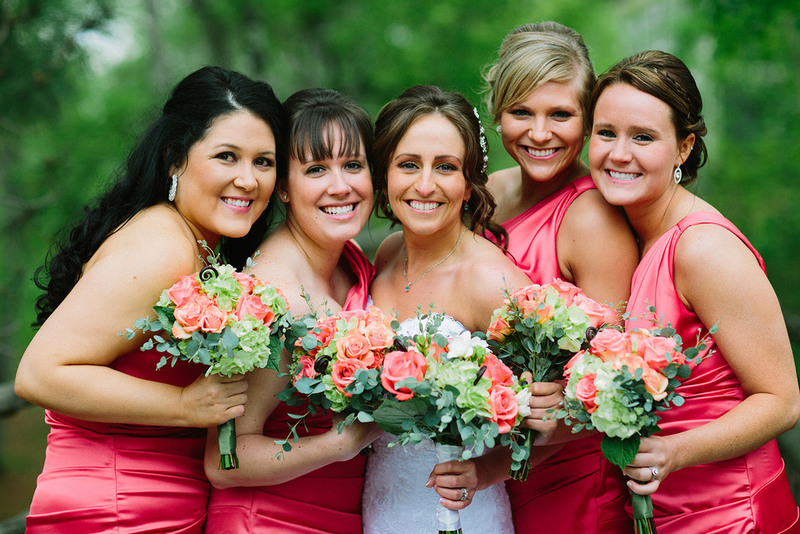 If you're looking to host a Minnesota destination wedding, be sure to stop at Madden's for a look. 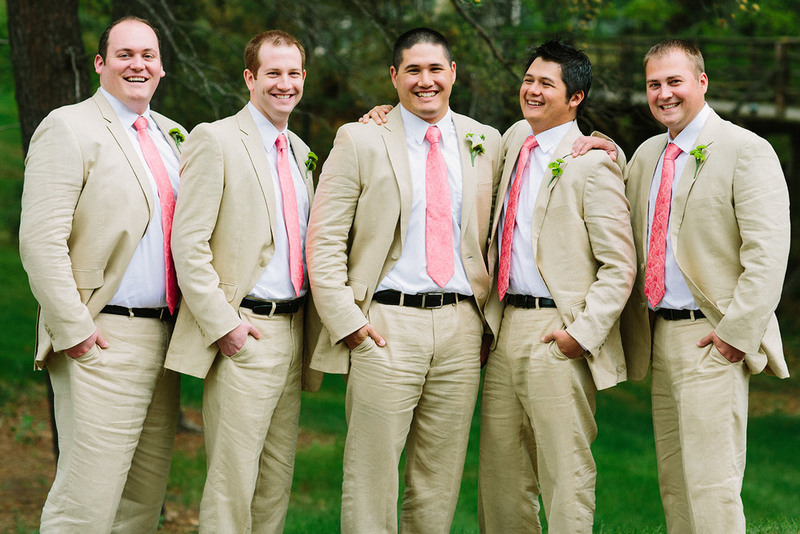 Dan and Jenni's wedding was intimate, personal and peaceful. Rain moved the ceremony from the beach inside and Madden's handled the change beautifully as did Jenni and Dan.